Sony Ericsson Malaysia recently announced the local availability of two new phones – the award-winning sleek Xperia arc S which is the latest addition to the Xperia family with a processor upgraded to 1.4Ghz and Sony 3D sweep panorama technology and the Xperia active, a compact smartphone targeting consumers with an active lifestyle. – Pre-loaded with sports apps to easily track fitness levels. 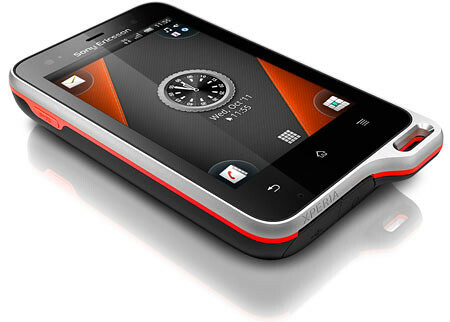 Users can set their ideal training route using the built-in GPS, – Barometer and Compass. On-screen heart rate and pulse can be monitored in real-time (enabled by ANT+ wireless networking technology), while the SportyPal app can monitor day to day performance. 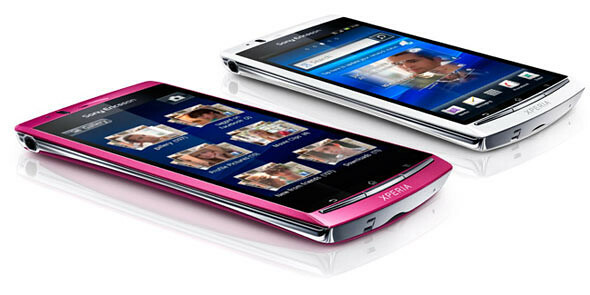 4 Responses to "Sony Ericsson Xperia Arc S & Xperia Active Now Available In Malaysia"